On this website you will find information on Great Britain's International University Equestrian Squad. 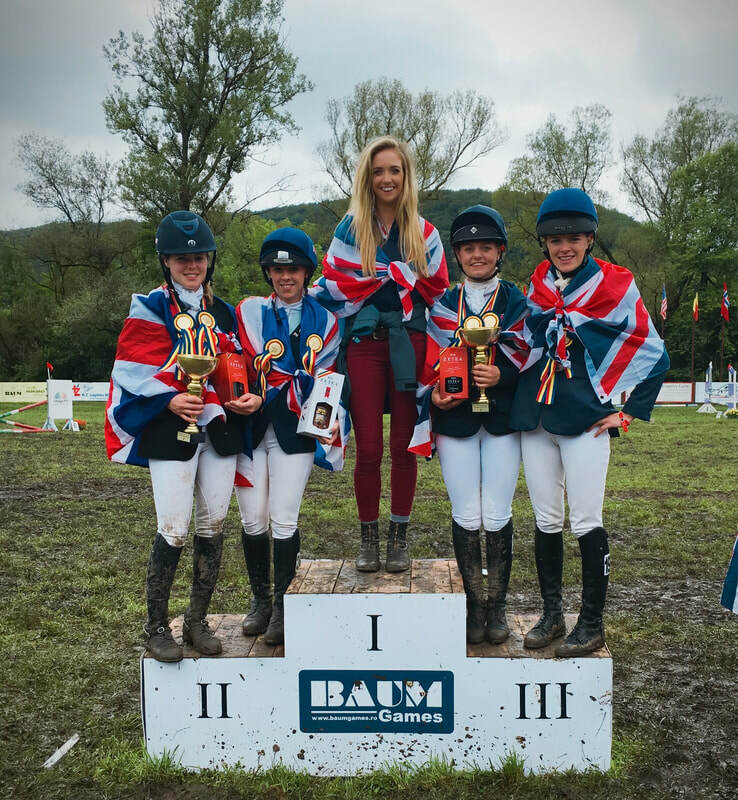 Here you can learn more about our elite young rider squad including news and results, past and current GB squad members, sponsors, and updates on upcoming Student Riding Nations Cups. You can also find out how to get involved with training and selections. Please do not hesitate to get in contact with us if you would like to find out more! We are offering a great discount on products in The Mark Todd Collection for student riders and their friends and family. If you're interested in purchasing anything in the range, please email Sophie at gbstudentriders@hotmail.com. For a sample list of products, please see the document here or visit www.wefi.co.uk/Brand/Mark-Todd.htm . All products in the range are available for a discount. Record-breaking results at AIEC-SRNC Romania 2017! !